The government is set to launch an industry-led committee that will develop the standards for aged care vocational training and “tackle critical skills” and workforce issues. The Industry Reference Committee (IRC) will address the critical skills and issues associated with Australia’s aged care workforce needs, Minister for Aged Care Ken Wyatt said on Wednesday. “Aged care is an exciting and rapidly expanding field, with growing professional and career opportunities,” Mr Wyatt said. Assistant Minister for Vocational Education and Skills Karen Andrews added that the IRC is an example of how industry-led systems can respond to “significant workforce issues and drive change”. “Through IRCs, we put industry front and centre in determining the skills and knowledge students and employers need, both now and into the future,” she said. Including consumer advocates, peak industry bodies and both employer and employee representatives, the IRC will be built by the Australian Industry Skills Committee (AISC) with a goal to review and develop the national competency standards for aged care vocational training. It will also help facilitate “any required education and training reforms”. The IRC will address the workforce issues identified by the government’s Aged Care Workforce Strategy Taskforce. Heading up this taskforce is Professor John Pollaers. Commenting on the establishment of the IRC, he said, “The Taskforce has been consulting rigorously and widely to understand the critical touchpoints in the care people need as they age. The AISC is currently seeking public feedback on the structure and feedback of the proposed IRC. 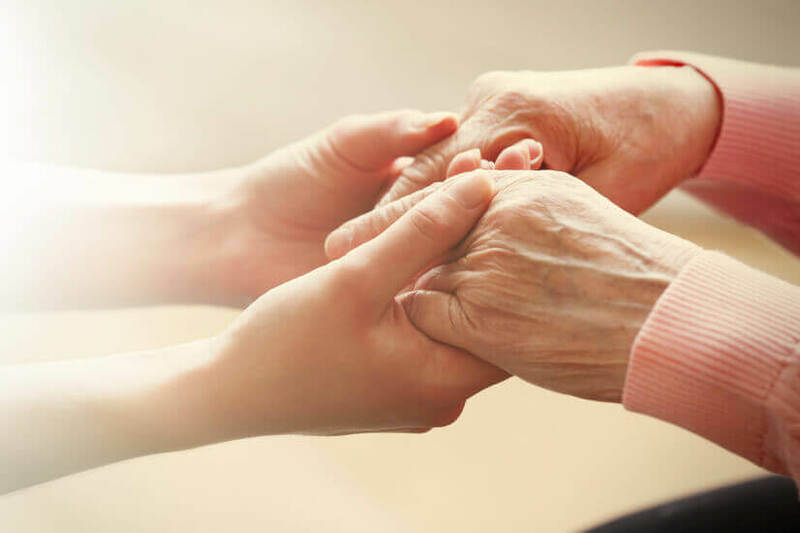 The public can submit their opinions of whether the structure reflects the aged care sector, whether any representative types should be added or removed and whether the structure preserves a consumer focus until Wednesday, 4 April.